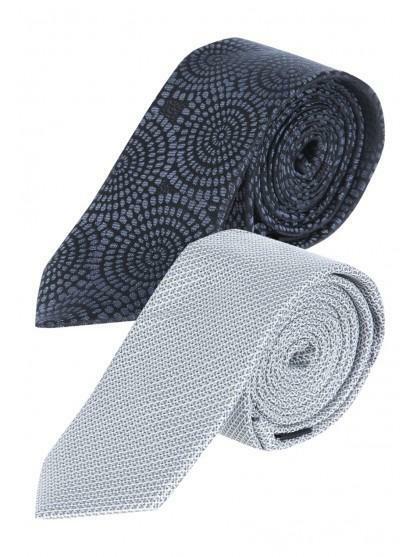 Add some prints to your formalwear this season with this twin pack of ties. 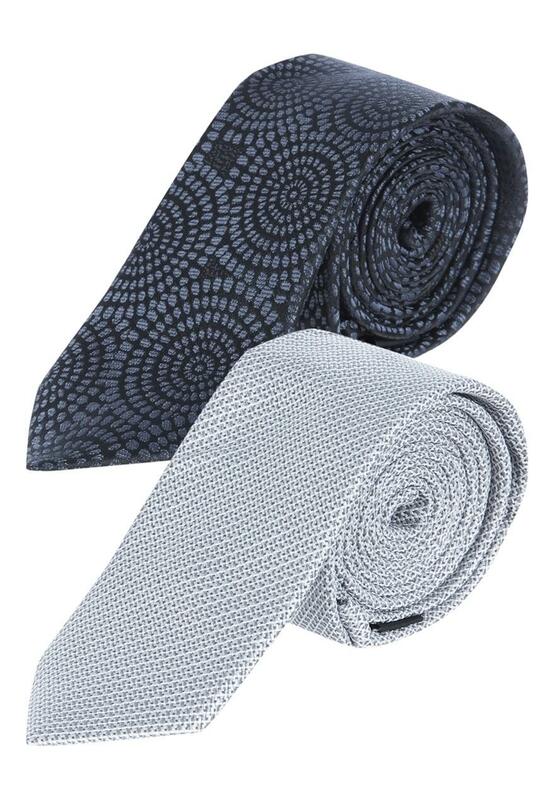 This multipack contains two grey patterned ties. Perfect when paired with a classic white shirt.